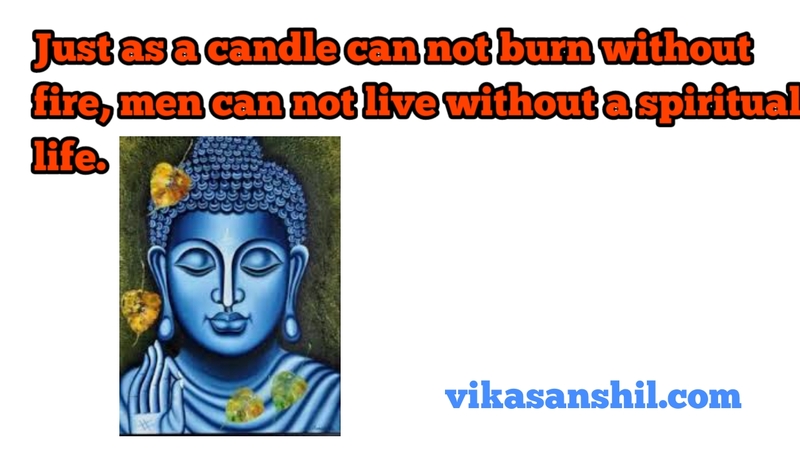 Famous quotes of Buddha from his teachings. 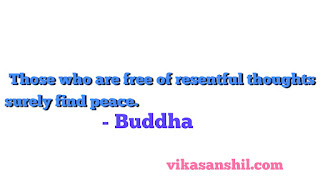 Gautam Buddha was spiritual and Religious person. 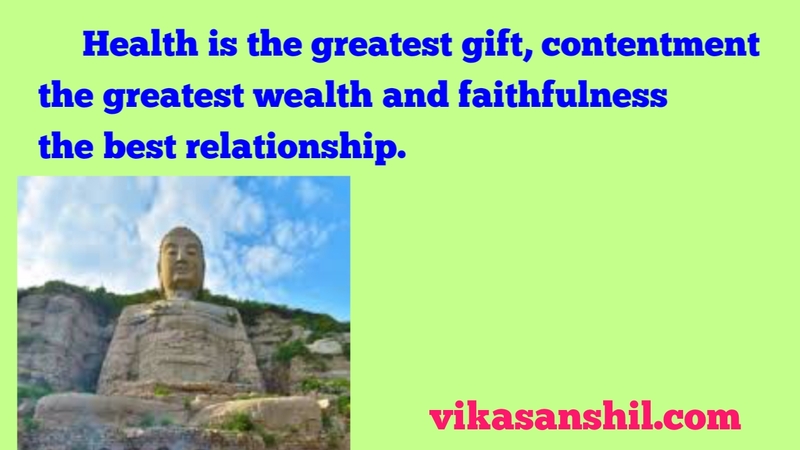 Buddha Quotes shows us presence of his spirituality. 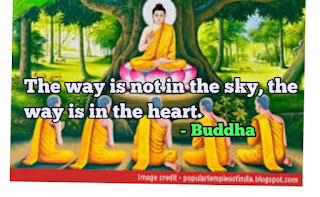 Gautam Buddha was born in present Nepal country at that time in Limbuni in Indian subcontinent. 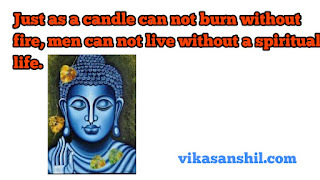 At the time of Buddha the discrimination was at peak. 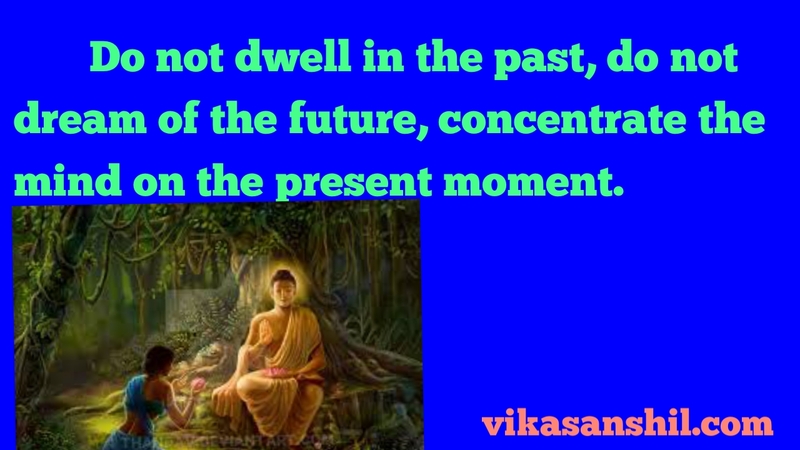 Buddha analysed surrounding things and started to give Pravachan. 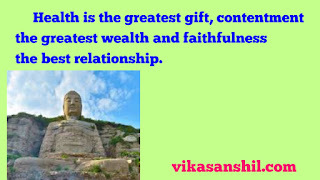 Buddha was monk, philosopher, medicant, teacher also famous philosopher in that era. His thoughts were so simple and we’re pragmatic, that’s why whole Asia came under Buddhism. Buddha’s Philosophy is imortal as he gave key to all in life. He told reasons of happiness. He also told causes of sadness of human and also gave solution on it. 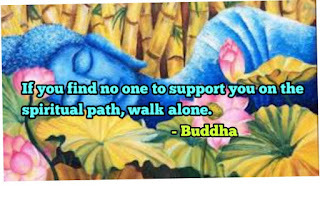 Buddhist followers considered him that he got Buddhahood as he attained complete enlightenment. 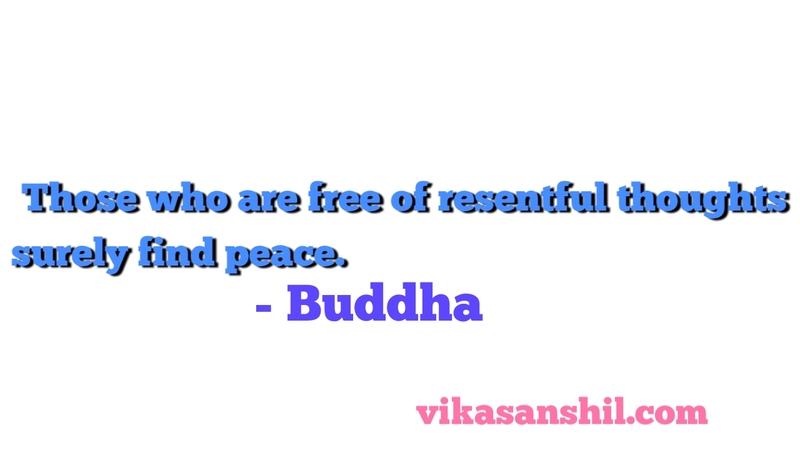 Buddha focused all his life on peace in human beings. He gave message of peacefulness from entire his life. He told his pupils avoid killing of animals. 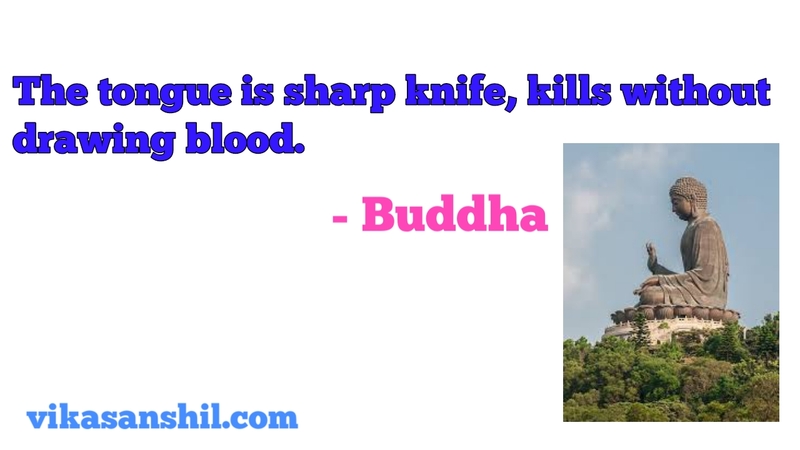 We have below discussed Quotation of Buddha to describe more about him. 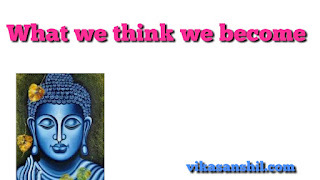 We will discuss thoughts of Buddha and Philosophy from the some famous Quotes of Buddha. 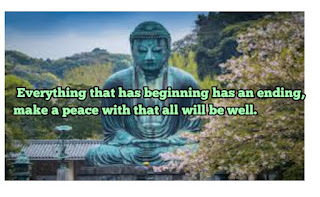 We hope we are able to put across some very famous Quotes of Buddha in this article.